Udi Kuaiche English version APP is now available! 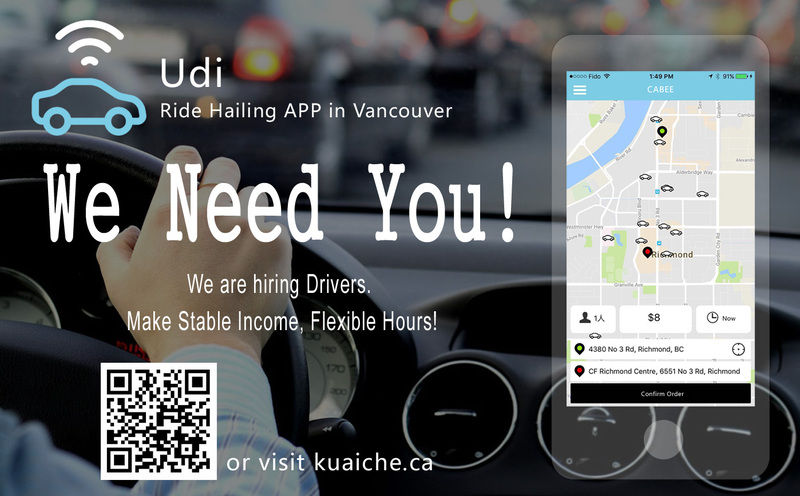 Due to high demand, we are working hard round the clock to create the English version of our ride hailing APP, and you can just download it from the Apple APP store. We understand the inconvenience of using conventional taxi, with outdated technology, and not-so-kind service! With Udi, you get 5-star service, place an order right from your mobile phone with few clicks, and get a ride within minutes, with cheaper fares, but decent cars! Our team truly apologize for not be able to make it happen soon, due to busy schedule and limited resources and lack of support from the government. We appreciate for all of your support!